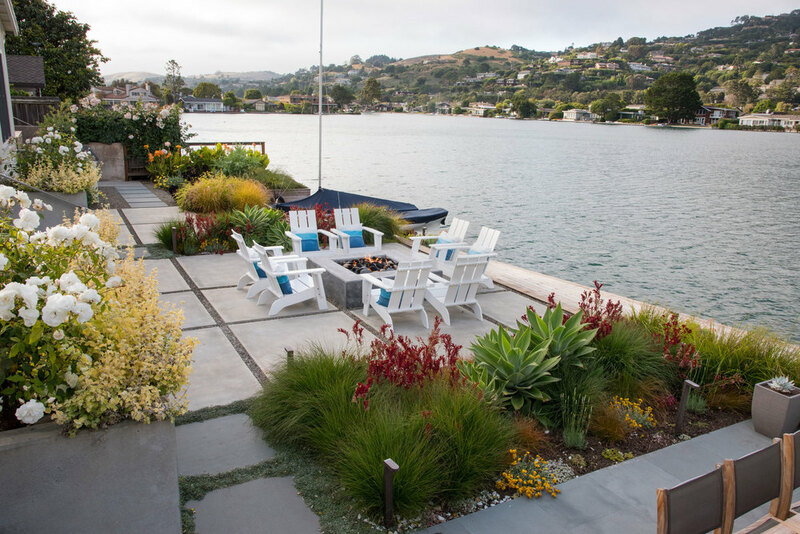 When we purchased the property, the original 60’s house was dreary and dark, but located on the water. 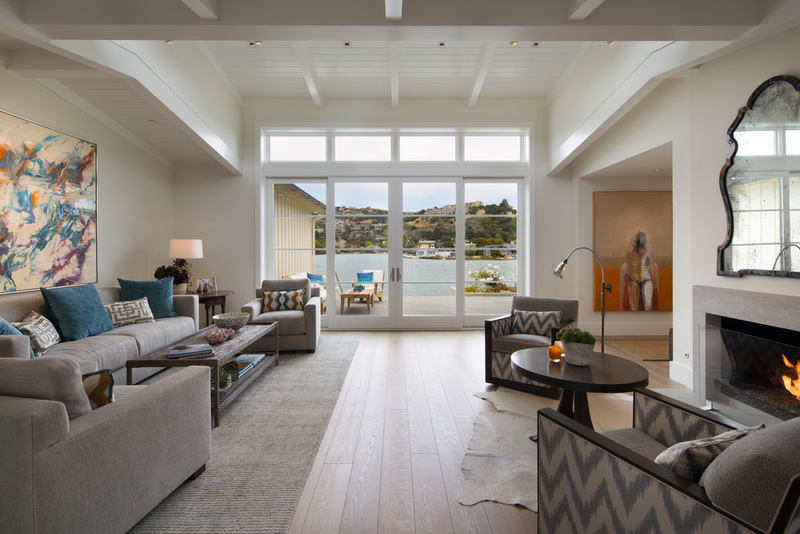 In collaboration with Marshall Schneider Architects, we designed a house that embraced the natural light and took full advantage of the water views. 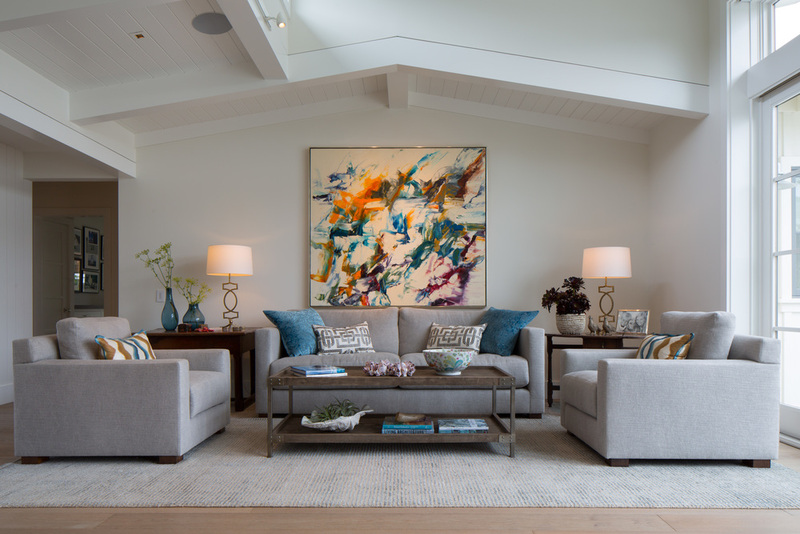 We created an open plan for easy entertaining, using materials that juxtaposed rough and smooth. 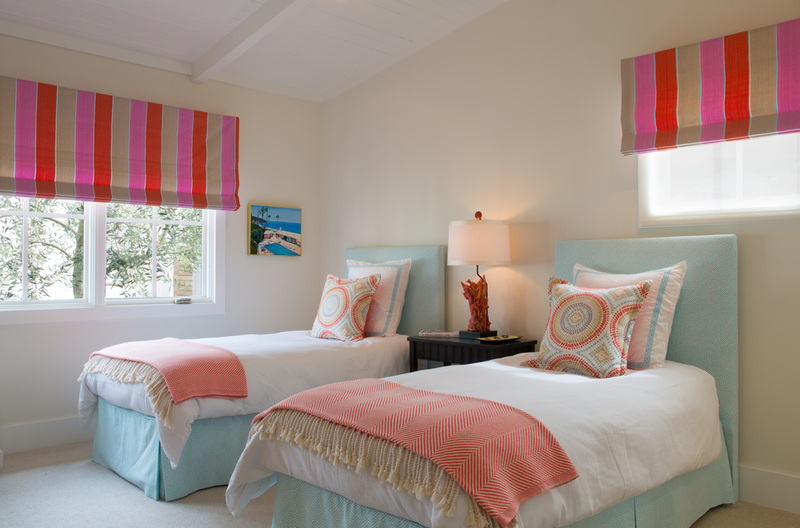 A neutral palate, with pops of color, creates a cool, casual coastal vibe.